Revelation is a heavenly unknown that only Allah holds. It is a secret from the Secrets of Allah that He inspires it to His servants. It is, therefore, a divine miracle by which Allah privileges His Prophets and His Messengers. This is a truth that has absolutely nothing to do with hypnotizing, or recording voices on tape, or transmitting them over phones or laptops. It is also a different and distinct truth from inspiration (ilhâm) or truthful dream (ru’yâ sâdiqah), which occurs to humans who are not Prophets, or anything else that can happen to humans. 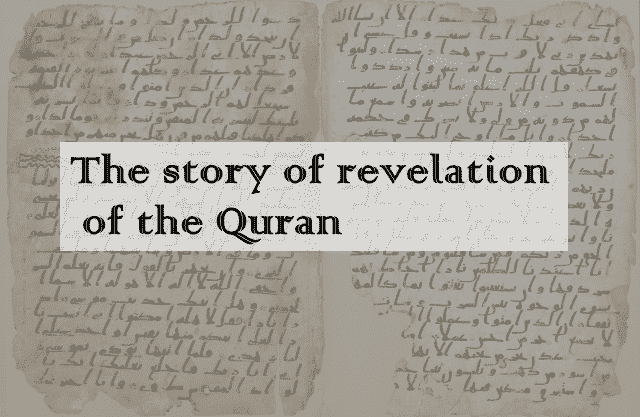 In one verse, the noble Qur’an has indicated three forms that revelation can take. 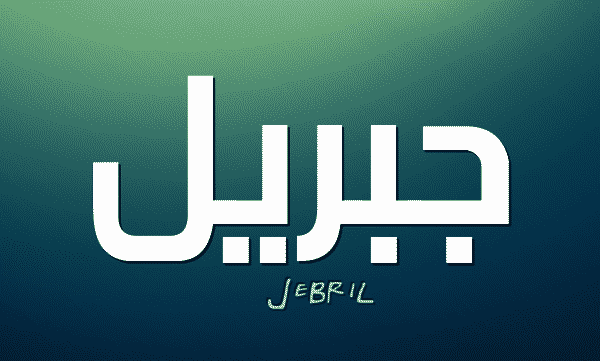 In Arabic, wahy means to inform secretly. It is used consecutively in religious vocabulary to indicate: the fact that Allah – tells the one whom He has elected among His servants of what He wants to make known to Him in terms of guidance and knowledge, and this, in a secret way, unfamiliar to humans. 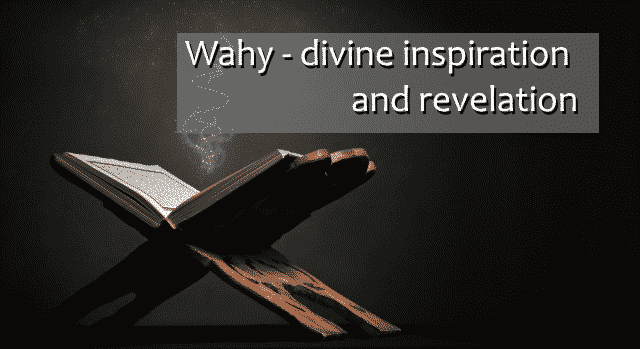 “The beginning of the divine inspiration (wahy) to the Messenger of Allah – may Allah’s Peace and blessings be upon him (pbuh)- were the truthful dreams during his sleep, every time he had a dream, it obviously realized, then He pbuh had an attraction for the solitary retreat. 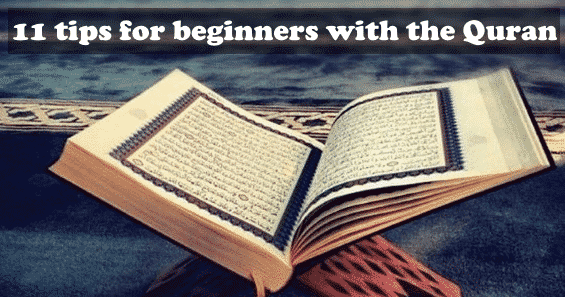 As in everything of life that we wish to undertake, starting a relationship with the Qur’an as a beginner is not a simple thing. Sometimes, at least, it requires significant changes in our way of life for the Koran to become our companion.